Young athletes love to participate in activities that are fun, that allow them to showcase their skills and abilities, and where skill improvement is taught by caring and informed coaches. Unfortunately, the young athletes do not make the decision on who will provide them with the background for future successes on the field and in life. 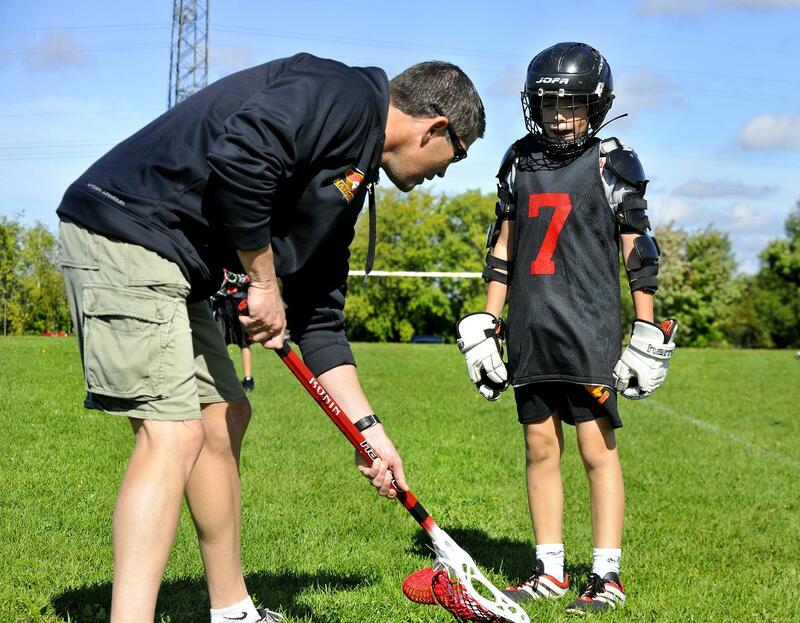 Parents, coaches, sport organizations, and influential parental friends all play a significant role in sport selection and how the sport education process will proceed. How can youth sport participants navigate this system of development where getting a knowledgeable, energized, and proficient teacher as a coach is a game of luck? It is extremely unlikely that caring parents would be unconcerned with how and what type of education was being delivered in school. Parents, please look into the education that your child will receive on the athletic field and if you have the same values and beliefs as the organization and coach. This athletic education often rivals in importance to what is learned in school for your child. Athletes look up to and often admire the teacher that is delivering the lesson. The time spent with this person over the course of a season or multiple seasons adds up to be a substantial influence in the life to the participant. The teacher creates the passion for participation and assists with developing a love for the activity. 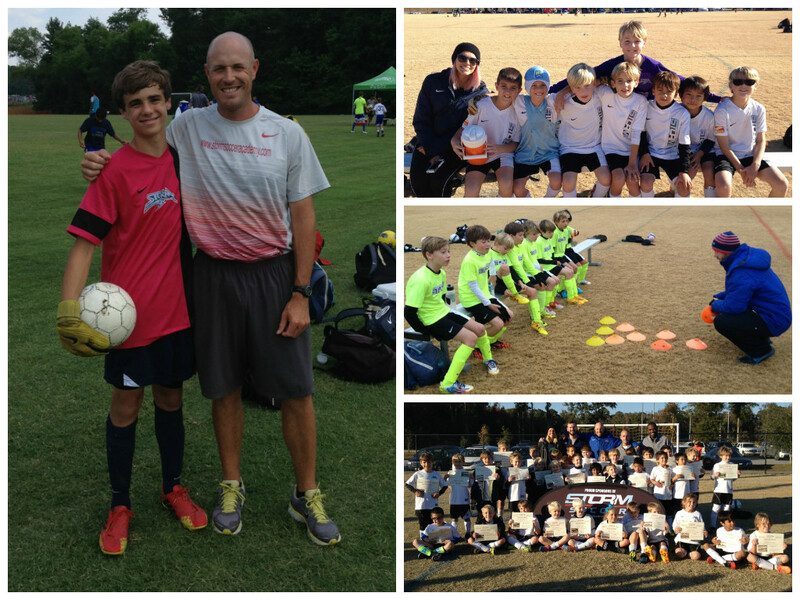 Set your child up for success by being an active participant in finding the right coach and program for your child. Remove the “luck factor” from the coaching equation and find a qualified coach that has similar values and beliefs. These steps shape participants to have a meaningful youth sports experience in which it is possible for athletes to learn about ideas such as work ethic, teamwork, respect, and overcoming adversity. Very well said!! Kids are influenced most by their Coaches, Teachers, Parents and Peers…and the order of influence can change daily, weekly, monthly and yearly.